Morgenstern's Victoria's Secret has been addded to the Gallery section !! New picture of our Youngster Campina vom Lauberg has been addded!! New picture of Morgenstern's Striker & Fea von der Berghalbinsel added !! New picture of Morgenstern's Quan & Von Weber's Bella of the Ball added !! 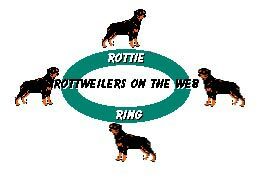 Welcome to the internet home of Morgenstern Rottweilers ! We are located in Northern California between San Francisco and Sacramento. 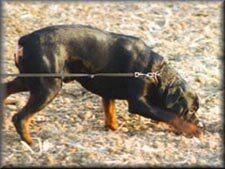 We are a code of ethics breeder and are commited to breeding the complete Rottweiler with sound temperament and structure. 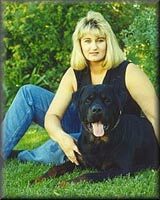 We are members of USRC, ARV, and Nor Cal Rottweiler Performance Club. We actively participate in all areas and events to promote the breed and help educate the public about our breeding program. We work with select German-bloodlines to produce beautiful working dogs which are able to be raised with the family. We show our dogs in Sieger Shows to demonstrate that our dogs have and produce the select type that a breeder/judge strives for in a breeding program. 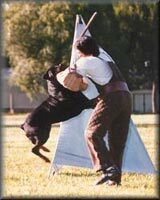 We work our dogs in all phases of Schutzhund. It is very important to have the correct strong drives in order to excel in the sport. 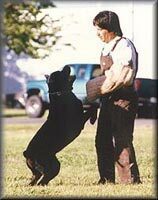 We have a great love and respect for the sport of Schutzhund. Our Kennel places importance on conformation and working ability. We strive for robust square dogs with strong bone and subtance. We breed for large heads with short, broad muzzles and correct temperament at home as well as during work and play. We are not a business and take great pleasure in what we do. We have made numerous friends all over the world who also enjoy the same values and goals. Please enjoy our website and feel free to contact us if you have any questions. We are always taking reservations for upcoming litters and sometimes have young adults available for sale. 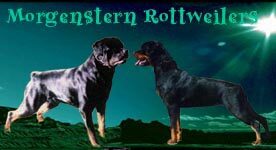 We would like to thank Rita May of Mayhaus Rottweilers and Peter Mehrens of von den Bornhorster Seen Rottweilers in Oldenburg, Germany for their help in building a strong foundation for our breeding program. 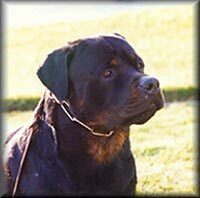 We also want to thank Norbert Schauder of von der Berghalbinsel Rottweilers in Germany. Thank you Dean Caldrone and Penny McGinnis for all your training help. We miss you guys! 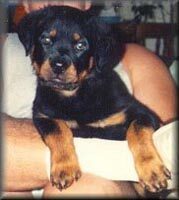 Morgenstern Rottweilers Copyright © 1999-2003. All Rights Reserved.